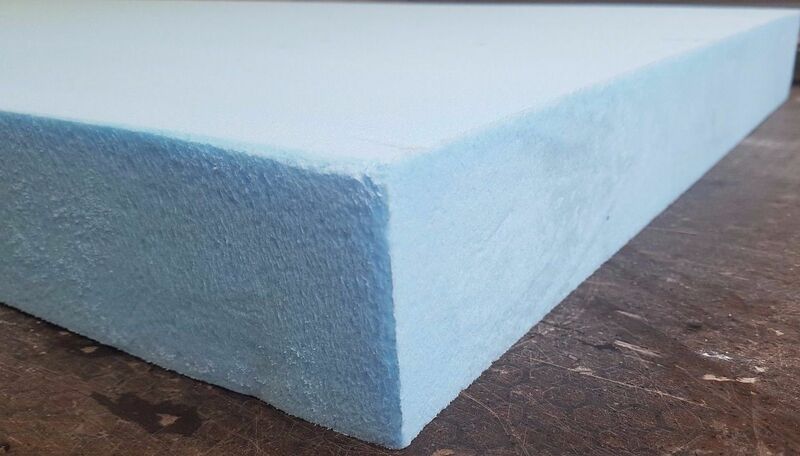 All of our foam is High Density Blue Styrofoam. 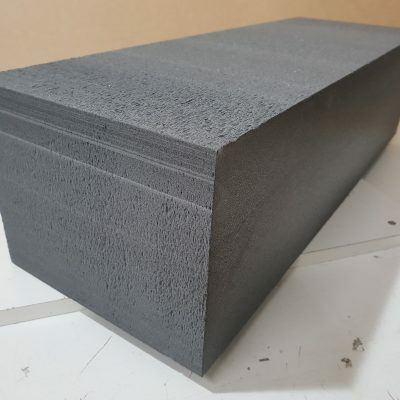 It is super strong, rigid and great for Sculpting, Scenery, Props, parts for RC Aircraft, general modelling and much more! 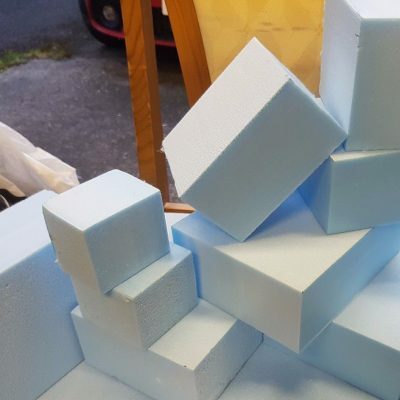 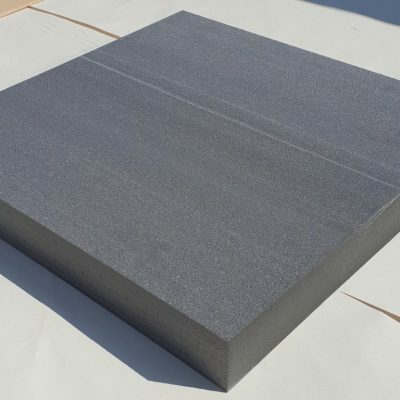 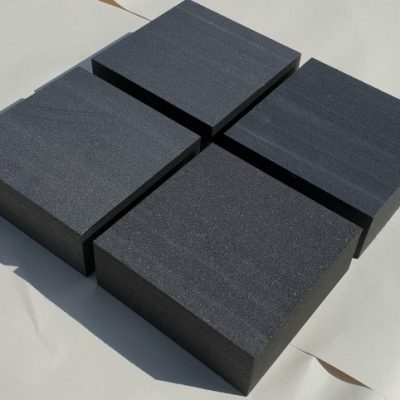 Currently we stock Styrofoam Blocks and Styrofoam Sheets for crafts and hobbies in thicknesses of 75mm and 165mm. 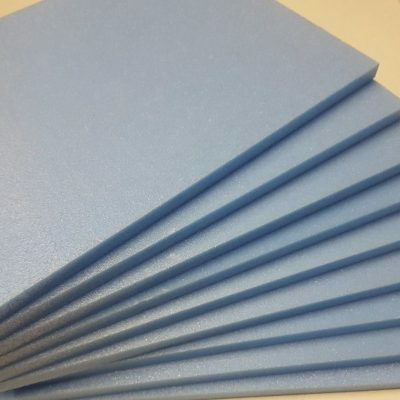 We will have new options available soon. 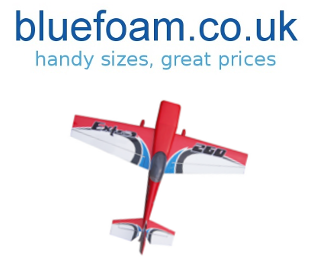 If you cannot find the size you need please get in touch via the contact form on our FAQ page.